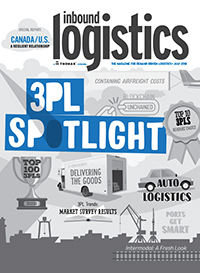 Diversification is a sound strategy for investors and logisticians alike. 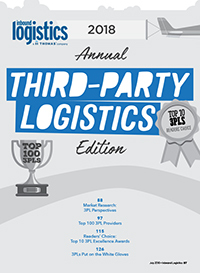 Just as those skilled in arbitrage hedge investments to mitigate risk and allow for modest portfolio growth by taking advantage of small value increases in other areas, supply chain practitioners diversify their proprietary and outsourced logistics assets—abroad and at home—to lay off risk, reduce costs, and create more reliable delivery flow for their customers. For global shippers, diversification is an important tactic for managing risk and containing costs. Many stateside consignees no longer rely on manufacturing or importing product from single points abroad. 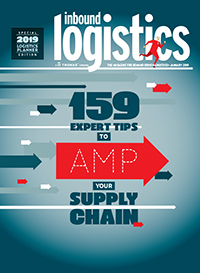 Instead, they build dual and tertiary source models into their global blueprint, invest in inventory management technologies, and rethink postponement strategies to circumvent potential transportation obstacles and identify the optimum total landed cost. 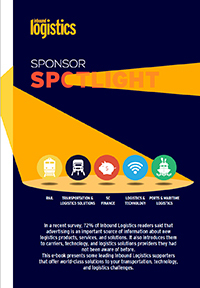 At last month's Council of Supply Chain Management Professionals (CSCMP) conference in San Diego, attendees confirmed that the trend toward diversification on the global front is trickling down to the domestic transportation side as well. 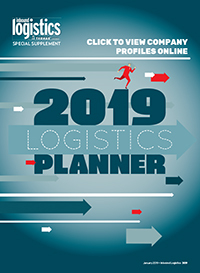 Inbound consignees are looking at pulling product through multiple ports of entry to avoid congested chokepoints and create contingency channels to help manage supply chain disruptions.